As the scope of the canine crisis unleashed by Hurricane Katrina slowly came into focus, Phyllis DeGioia swung into action. In Madison, Wis., DeGioia promptly signed up with a rescue group to foster a Katrina refugee. 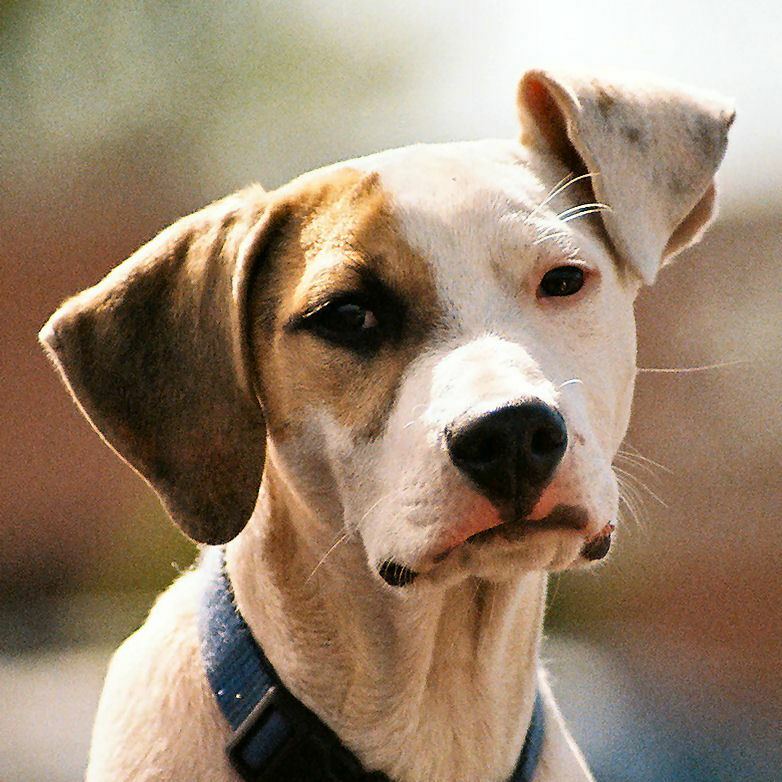 By late September 2005, just three weeks after the storm, DeGioia had taken in two hurricane dogs and had helped a third find a foster home with friends in Madison. She was excited about giving the dogs a new lease on life. What she couldn't foresee was the battle she and two of the animals would soon wage against heartworm. Routine check-ups revealed Callie, a black-and-white mixed breed, and Bella, a Corgi-Jack Russell mix, both tested positive for heartworm. Only Clint, a poodle, was heartworm-free. "I was certainly surprised to hear they had heartworm," DeGioia says. "I didn't expect it. I don't think anybody foresaw the vast number of heartworm positive cases coming out of Louisiana and Mississippi." In fact, veterinarians now say that upward of 60 percent of the dogs evacuated from the hurricane zone are heartworm-positive. The high incidence has been attributed to the prevalence of mosquitoes in the hot, humid south and that many of the rescued animals may be strays, or at least do not appear to have had regular veterinary care. Education has become a key component in treating and preventing heartworm disease in areas with low incidence. 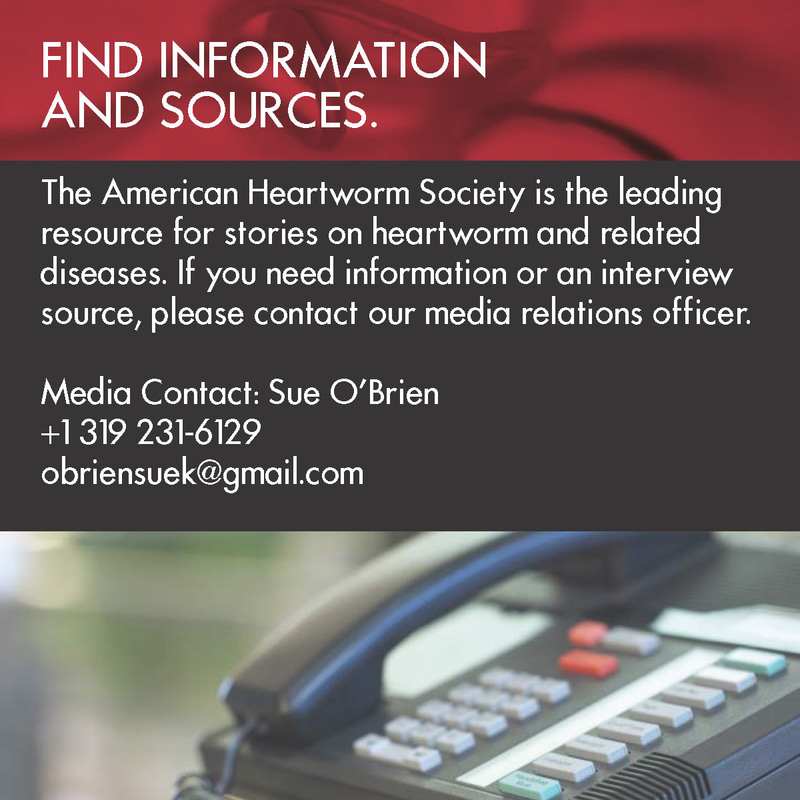 Because some parts of the United States see few cases of heartworm, a protocol was developed by Dr. Kate Hurley, Director of Shelter Medicine, University of California, U.C. Davis in conjunction with Dr. Tom Nelson, president of the American Heartworm Society and Professor Dwight Bowman, PhD, Professor of Parasitology, Cornell University. These can be found on the AHS Web site, www.heartwormsociety.org, and if followed, can contribute to a safe, healthy recovery for most pets. "Each year, dogs and cats die needlessly from complications to this very preventable disease," says Nelson. "We wanted to make these guidelines available to everyone, so that the entire veterinary profession and the pet-owning public would have access to information based on research." After testing positive, both Callie and Bella were treated. Sadly, Callie suffered a lung embolism, a blood clot in the lung caused by the dead worms clogging arteries, in mid-December and passed away. Bella had a milder case than Callie and has fared better. She was adopted out by the rescue group in late November and has fared better. In addition to heartworm, Bella suffered from mammary gland cancer and had to have a localized tumor removed. Her first follow-up showed she still had heartworms, and she was given another injection of Immiticide. Like Callie, Bella also had an embolism, but it did not prove fatal. Bella's embolism occurred so long after being given the Immiticide the veterinarian felt it was related to the disease itself, not the treatment. "We have our fingers crossed," DeGioia says, adding the recovery has nonetheless been slow and painful, with Bella now in her second period of mandatory restricted activity for six to eight weeks. Although the adoption process has been an emotional rollercoaster for DeGioia, she says she doesn't regret taking in the dogs. And she's confident at least one long-term positive change will emerge from the Katrina tragedy. It is a far greater understanding of the insidious nature of heartworm. "I just don't think many people were aware of the disease before," she says. "But now, it's something, which is front and center throughout the dog world. This disease is terrible."